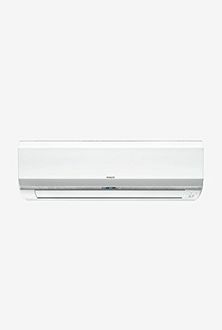 Besides top brands like OGeneral, Daikin, and Carrier, Hitachi from Japan is widely popular for its Air conditioning products. The company deals with a range of consumer durables such as ACs, Refrigerator and multimedia systems. 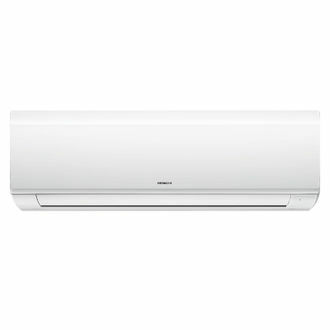 Hitachi Split AC lineup includes the inverter and 5-star rated air conditioners as well. With the increase in electricity costs, the demand for ACs with Inverter technology has vastly improved because they consume significantly less power and also offer an economical and speed efficient way to cool your home or office space. Inverter air conditioners optimally adjust the compressor speed and refrigerant flow to provide consistent cooling. 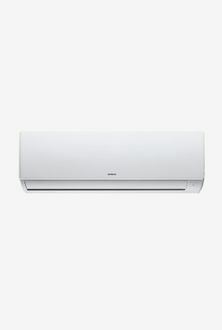 Below is the price list of 18 Hitachi 1.5 Ton Inverter AC as last updated on 25th April 2019. A 1.5-ton AC is a favourable choice for consumers as it's perfect for most locations and energy efficient too. One can choose Hitachi Inverter ACs from a variety of categories namely Kashikoi, Waza and Neo. Hitachi Inverter ACs packs a range of intelligent and exciting features such as Air Sleep Cooling Control, Image Sensing, Auto-Filter Cleaning Technology, Smart Swing, Wi-Fi Direct, Hot and Cold operation, Auto Off, Auto-Restart, 4-Way Air Swing and Tropical Inverter technology. The use of 100% copper for condenser, evaporator and pipes result in better performance and extended life. Moreover, the AC use an eco-friendly R-410A refrigerant. 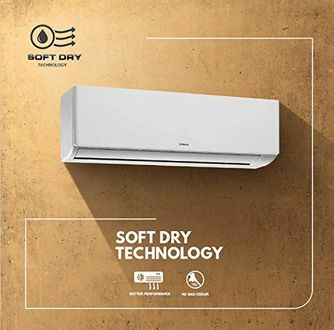 Hitachi 1.5-ton inverter air conditioners are available to buy online at the lowest price on shopping stores such as eBay, Amazon, Flipkart, TataCliq. Available in capacities of 1, 1.5 and 2-ton in the standard 3 and 5-star ratings.